Spring has almost sprung in the UK and for keen anglers that can only mean one thing – that the fishing season is almost here. 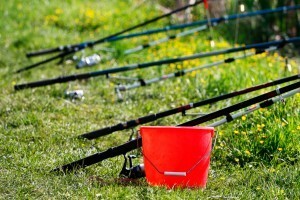 To ring in the start of the fishing pre-season, when anglers start selecting their kit and bait shops begin to stock up with the latest gear, we’ve launched a brand new fishing category on the Buy Buckets retail website to make it easier to find the best bait buckets at a fraction of the price charged by specialist fishing retailers. In this new section, anglers will find high quality bait containers in the most popular colours – moss green and pitch black. 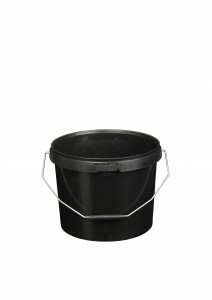 The camouflaged buckets are available in 10L, 16L and 25L sizes and they are perfect for storing and transporting bait. They are also useful containers for mixing groundbait in. Buying direct from the UK manufacture is volumes cheaper than buying from a specialist fishing supply store. And the products are all but identical. 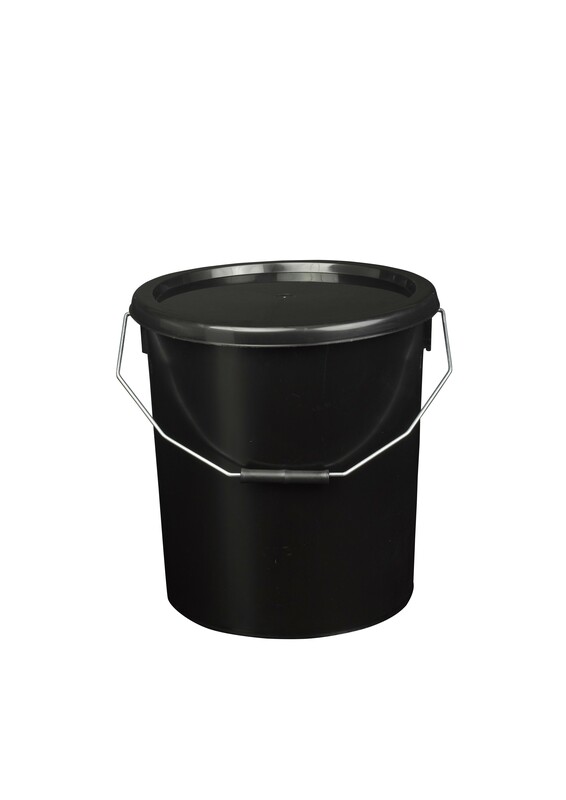 Our containers also come with fastening lids, perfect for storing live bait if you or your partner is squeamish around that type of thing. You could even turn one of our 25L containers over and use it as a stool for those long spring afternoons spent at your favourite fishing pond. It might be a little uncomfortable, but you can rest assured that H&O containers are sturdy enough to support you. 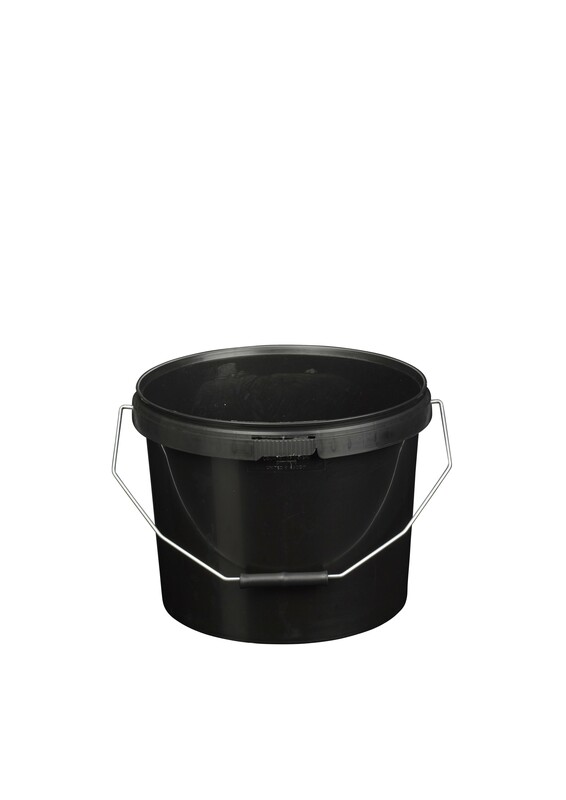 For fishing retailers and suppliers, we also offer the opportunity to get your company logo printed onto plastic buckets, when ordering in larger quantities. Logo printed containers are perfect if you want anglers to promote your brand when they are out catching fish. In the past, we have worked with companies that give these printed logo containers away for free at trade shows. One client gave the containers away with some other promotional materials at a farmers fair, and by the end of the event there were dozens of potential clients walking around the grounds holding his merchandise and advertising his company. The logo containers are an investment in your company brand name, and because the containers aren’t readily disposable like plastic bags, it is an investment that will stand the test of time. If you would like to know more about our container logo printing service the please get in touch by calling: 0151 639 0002.